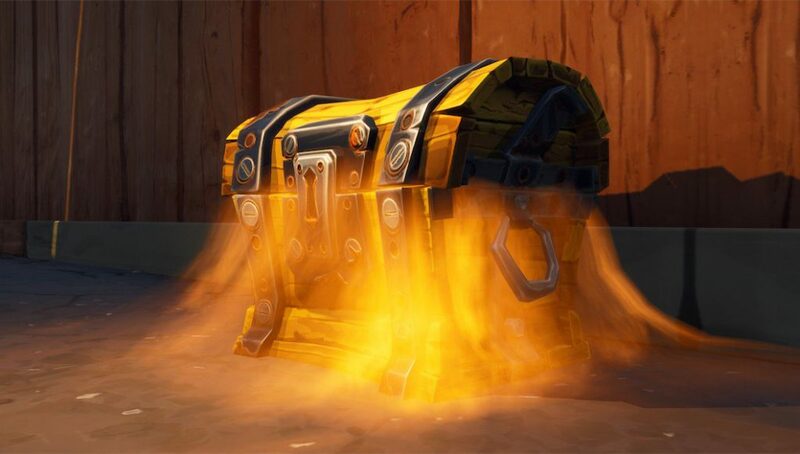 Does Fortnite need to change early game loot? The most RNG-filled moment in a Fortnite game is when you first touch down on the ground. Having a chest be in the spawn you targeted and having that chest give you a good weapon for the early game are crucial moments. Many Fortnite games end on that step when they pull an Infantry Rifle or a sniper out of their first chest. That loot RNG and the spawn RNG are really the only major sources of luck that happen consistently in most Fortnite games. So as we get closer and closer to the Fortnite World Cup with esports biggest prize pool on the line, pro players are clamoring for something to change to help make the competition come down to skill, not RNG. 100 Thieves’ Parallax has been one of the more outspoken critics of the current state of competitive Fortnite. He also has been active in saying he wants The Baller changed or removed entirely from competitive play because of the issues it causes in the endgame stage of Gauntlet games. While professional players don’t make up the majority of the player base, they are an important subsection for Epic. Look no further than the $100 million in prizes, if Epic doesn’t care about the competitive player, why would they award them so much money? Issues like this have caused the pro player base and the casual players to go head-to-head. One simple solution is to have competitive Fortnite take on a different ruleset exclusive to the Gauntlet mode which could help solve these issues for competitive players while leaving the main game untouched.